FREE Bubble Tea or Smoothie! Buy 2 Bubble Teas or Smoothie, Get 1 FREE! Free bubble tea or smoothie of equal or lesser value. Frozen yogurt coupon valid at Yogiberry in Gaithersburg & Olney, MD. Not valid with any other offer. With Valpak® coupon only. Must present coupon at time of order. Coupon valid at this location only. Coupon void if altered. Expires 05/03/2019. Coupon valid at Yogiberry in Gaithersburg MD Only. Not valid with any other offer. With Valpak® coupon only. Must present coupon at time of order. Coupon valid at this location only. Coupon void if altered. Expires 05/03/2019. 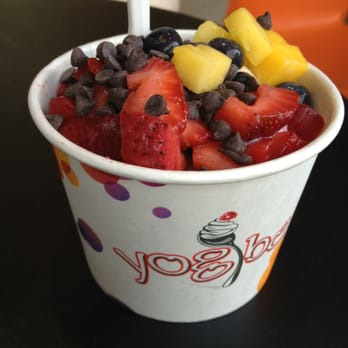 (Minimum $5 Purchase) Frozen yogurt coupon valid at Yogiberry in Gaithersburg & Olney, MD. Not valid with any other offer. With Valpak® coupon only. Must present coupon at time of order. Coupon valid at this location only. Coupon void if altered. Expires 05/03/2019. We are a locally owned chain of premium, upscale, self-serve frozen yogurt shoppes created and located in the D.C. Metropolitan area. We specialize in organic, tart frozen yogurt alongside a brilliant array of toppings (voted Best in D.C. in 2012 by Washingtonian Magazine). 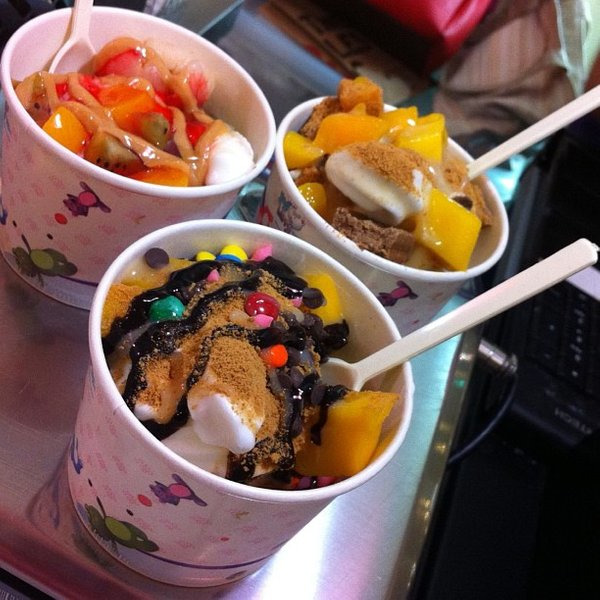 Drop by and enjoy one of our frozen treats today & don't forget to bring your Valpak coupon! Best premium self-serve yogurt bar in town, Over 50+ rotating flavors, Over 100+ toppings, Fresh fruit smoothies, Bubble teas, Mangonada drinks.